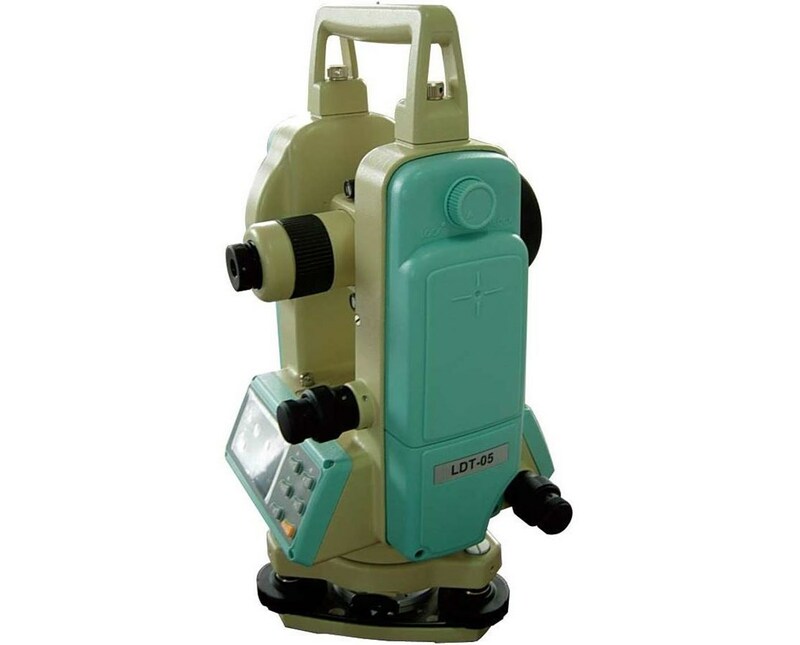 The Leica LDT-05 Digital Electronic Theodolite is a technologically advanced instrument for measuring angles and slope, offering excellent features at a great price. 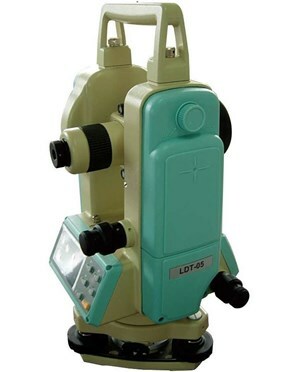 This theodolite offers a measuring angle of five-second accuracy and a three-second telescope resolving power. With a 30x magnification, it is ideal for mapping applications, determining elevation differences, setting out curves and similar jobs. The Leica LDT-05 includes an automatic vertical compensation that ensures that accuracy is maintained if instrument shifts out of balance. It features a visible laser plummet that makes setting over a point faster than optical plummets. Also, it has an objective aperture of 1.8 inches. 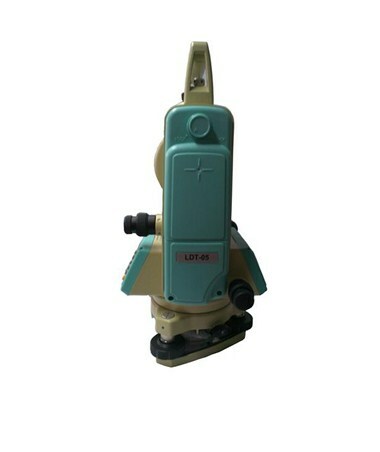 In addition, this instrument has a vertical angle measuring that includes percent of grade options. With an option of rechargeable or alkaline batteries, it can run up to 36 hours without a laser. This survey tool has precision dual LCD panels with large, easy-to-read numbers. 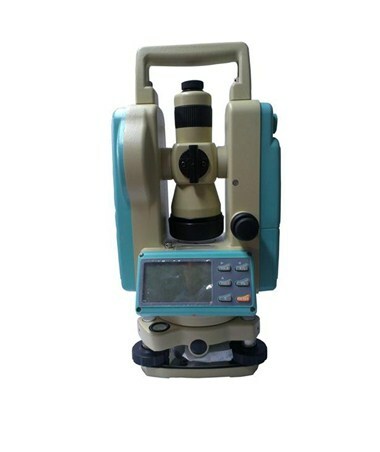 This economical and affordable theodolite features an audible 90-degree “beep” which emits an audible tone for each of the four right-angle directions for faster orientation.